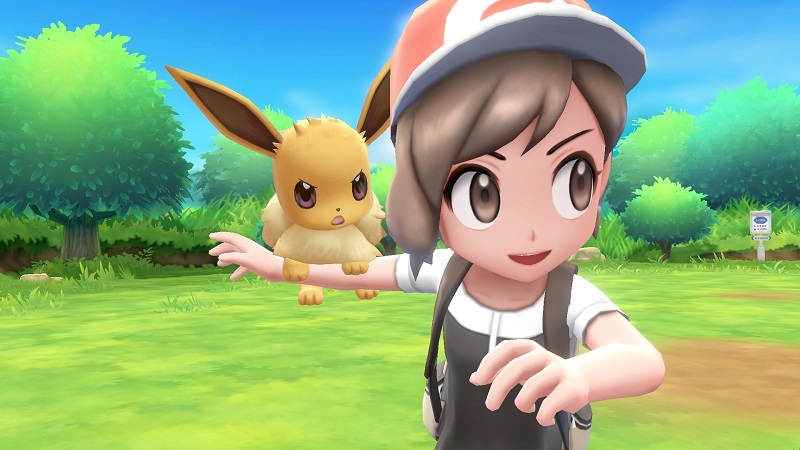 Nintendo, The Pokemon Company and GAME FREAK have announced the latest installment into the Pokemon franchise; and it’s non-other-than a hybrid that combines elements from the original Pokemon games with the iconic exploration and capture techniques of Pokemon Go. Introducing Pokemon Let’s Go Pikachu! & Pokemon Let’s Go Eevee! for the Nintendo Switch. Inspired by Pokemon Yellow, which was originally released onto the Nintendo Gameboy, Pokemon Let’s Go Pikachu! & Pokemon Let’s Go Eevee! will take players back to the Kanto region as they enter the world of Pokemon in a traditional RPG Manner. 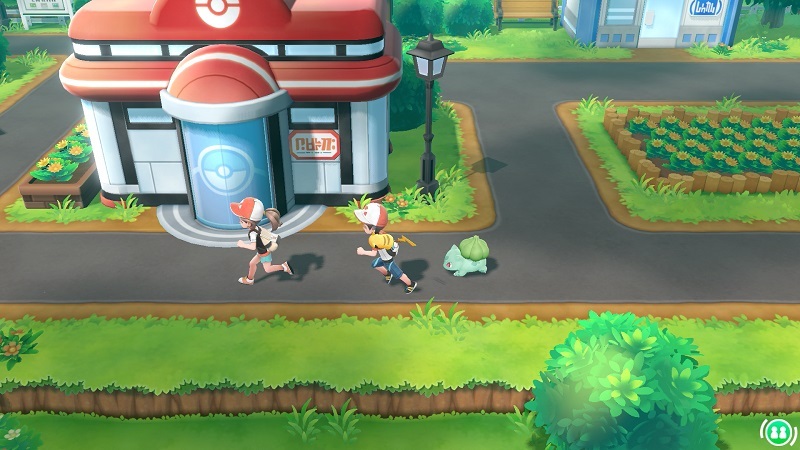 Exact gameplay details, such as the objective of securing all eight gym badges, have not been confirmed but players will be able to explore all of kanto in a reimained 3D High Definition format and battle other players using Pokemon captured in the game. One of the biggest changes, and introductions, is that players will not battle wild Pokemon but will instead simply capture the Pokemon by using PokeBalls like in the iOS & Android game Pokemon GO. Players must simply throw the PokeBall in order to try and capture the Pokemon, with EXP awarded for successful capture. 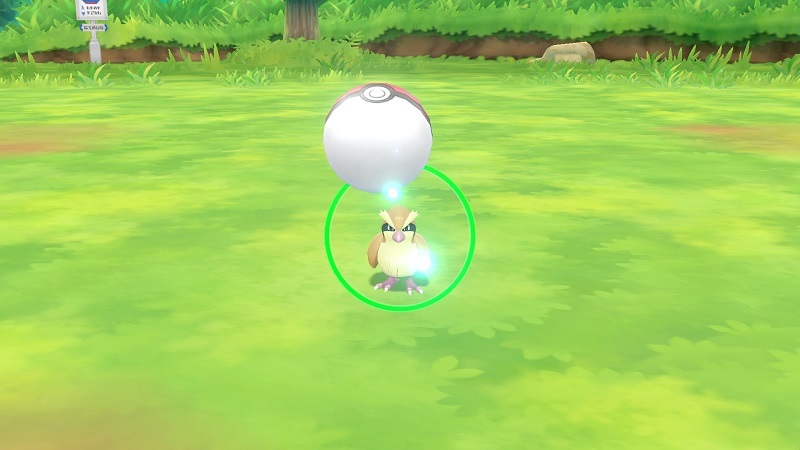 The motion controls of the Nintendo Switch will be used to simulate throwing a PokeBall at a Pokemon and a new PokeBall Plus accessory while allow fans to feel like a Pokemon trainer by capturing Pokemon and taking it away in this PokeBall. Pokemon Let’s Go Pikachu! & Pokemon Let’s Go Evee! sounds like an interesting combination of traditional Pokemon with capture elements from Pokemon GO; and with good reason as both games can connect with one another to share data and Pokemon. If Pokemon Let’s Go Pikachu! & Pokemon Let’s Go Eevee! isn’t the Pokemon game for you then GAME FREAK have announced that a traditional JPRG Pokemon game is in development for the Nintendo Switch and is scheduled to be released next year. In the meantime you can check out this games features in the rather detailed announcement trailer. Pokemon Let’s Go Pikachu! & Pokemon Let’s Go Eevee! is scheduled to be released worldwide this November for the Nintendo Switch.